Floor cleaning? Yes it is that important! https://frogsfloorcare.com/wp-content/uploads/2016/02/Web.png 0 0 Frogs Floor Care https://frogsfloorcare.com/wp-content/uploads/2016/02/Web.png Frogs Floor Care2016-06-20 15:00:362016-06-20 15:00:36Floor cleaning? Yes it is that important! OH WOW! He is actually coming! OH WOW, HE IS ACTUALLY COMING! You never call, you never write and you do not visit! Do these words sound comically familiar? When you have a visitor coming are you prepared? So often especially in today’s culture we can get wrapped up in ourselves. Life does get in the way right? The distance between family and long lost friends makes it tough to connect along with crazy work hours. And do not forget about the endless sports and dance competitions for the kids! Our schedules are important and time with our loved ones are so irreplaceable and invaluable. So the last thing you need to worry about is a service provider showing up late, or not even arrive at all! And what can you do to prepare for their arrival? If you are having your flooring cleaned you probably ask yourself, what do I move ahead of time? Do I leave the house while they work? Read on to discover some tips on how to prepare for your floor cleaning professional. https://frogsfloorcare.com/wp-content/uploads/2016/02/Web.png 0 0 mdmllc https://frogsfloorcare.com/wp-content/uploads/2016/02/Web.png mdmllc2016-04-06 14:36:332016-04-06 14:43:10OH WOW! He is actually coming! Getting the Gist of Hiring a Floor Cleaner!  https://frogsfloorcare.com/wp-content/uploads/2016/02/1a4e18e225c4c790abc63805af491dba.jpg 768 1024 Frogs Floor Care https://frogsfloorcare.com/wp-content/uploads/2016/02/Web.png Frogs Floor Care2016-03-08 09:15:062016-03-08 13:56:33Getting the Gist of Hiring a Floor Cleaner! 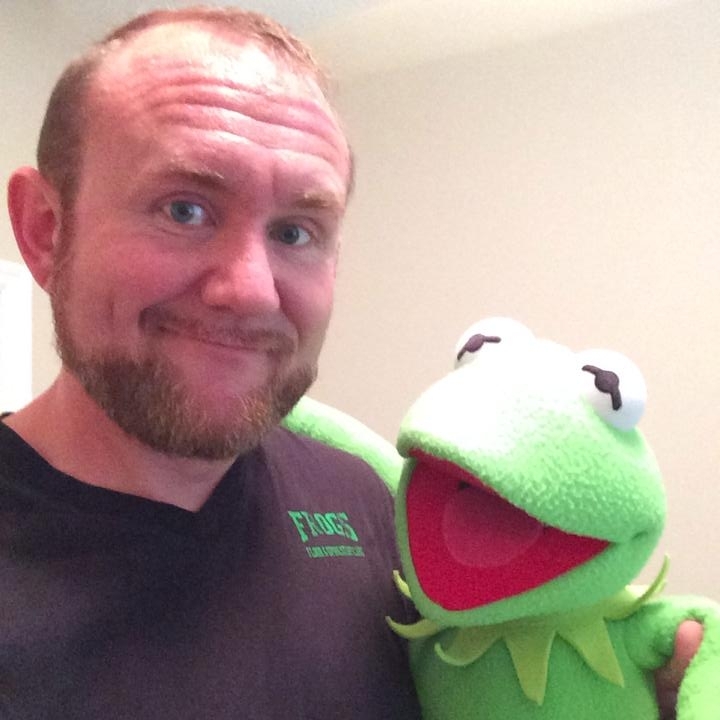 Frogs Floor & Upholstery Care has been serving the Tampa Bay area since 1992. Known for our excellent customer service, Frogs sets the bar high for quality and professional services in carpet cleaning, title & grout cleaning, and upholstery care. Check out the services we offer!